NEW BONE CONDUCTION EAR MIC SYSTEM! 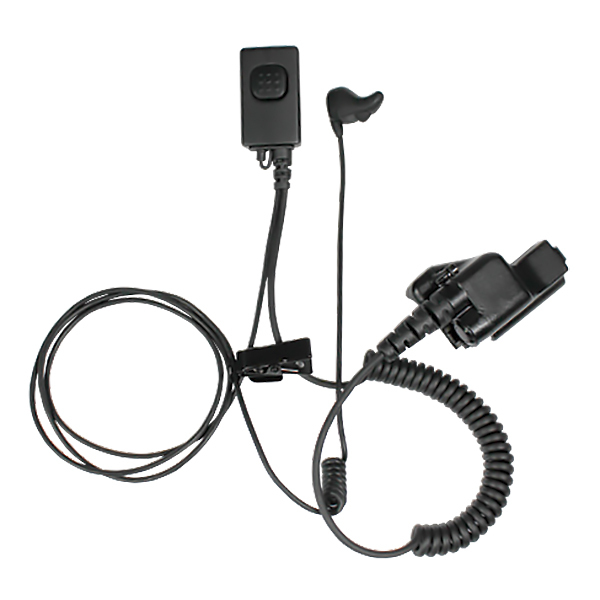 Unique vibration mic & speaker assembly fits comfortably into the ear canal. Inline PTT and QD Quick Disconnect feature. This product requires a separate connector, please check the Connector Selector first to see which connector fits your radio, then make your selection here.